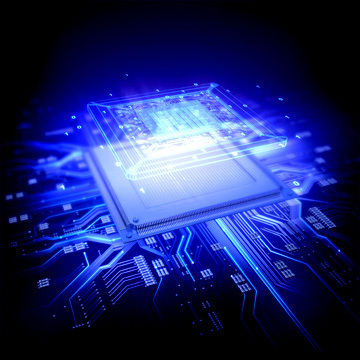 Whether manufacturing for a large multinational tech company or a small electronics company, PCB assembly can be riddled with numerous challenges. 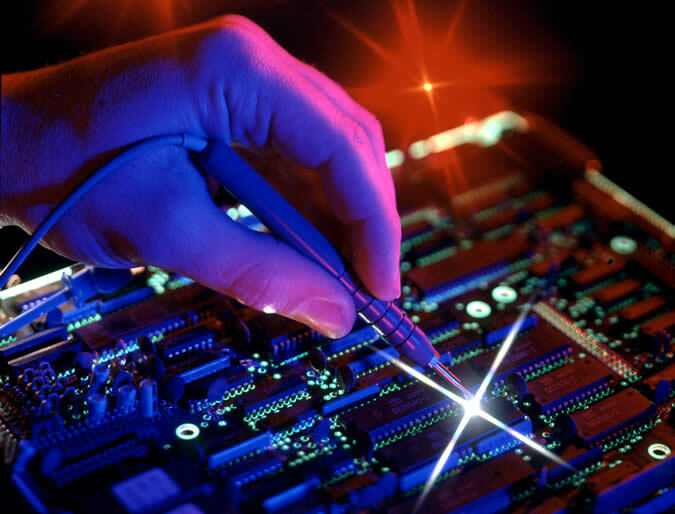 Effective assembly requires smooth collaboration between designers, fabricators and manufacturers in order to deliver a high quality circuit board to the market. Mistakes made in design can hold grave consequences to the whole organization, especially where the design failures result in substandard products reaching the market.